Jesus! Who is that guy? He's so cool .. 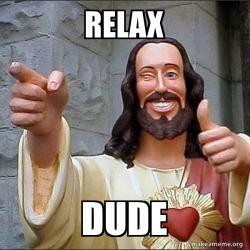 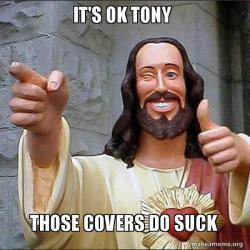 Cool Jesus just wants to say hi, and maybe impart a little bit of cool wisdom.